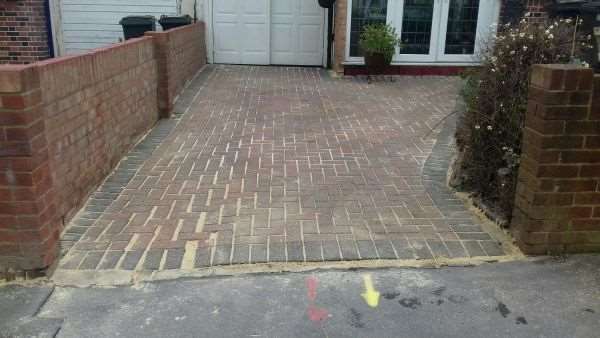 The owner of this driveway was quite concerned about the state he block paving was in. The colour had faded from a large portion of the surface and moss had taken up residence between the blocks. 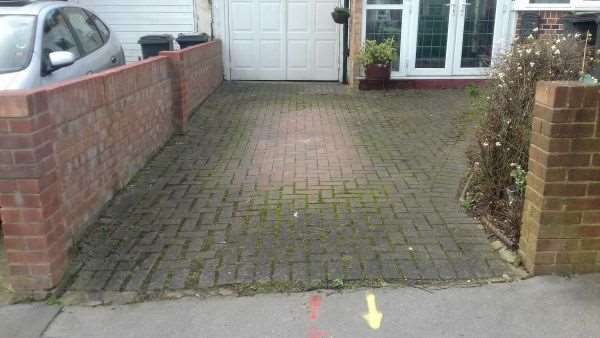 Using our pressure washing equipment we removed all the moss and restored the colour of the driveway. To ensure the integrity of the drive remained in tact we then resanded the entire drive.